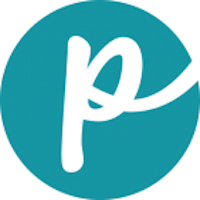 Kirkland pet food is manufactured by Diamond Pet Foods Inc. for Costco, a warehouse club superstore — you must be a member to make purchases. Costco works hard to ensure the best possible prices for its customers, making the Kirkland Signature brand a decent food at a reasonable price. Has Kirkland Ever Been Recalled? Yes, it has been recalled twice in recent years. In 2012, Diamond Pet Foods Inc., the manufacturer of Kirkland, issued a voluntary recall because of potential salmonella contamination. Kirkland was also affected by the massive 2007 recall that involved possible contamination with melamine. Cause: Melamine. Announcement: FDA report dated April 26, 2007. 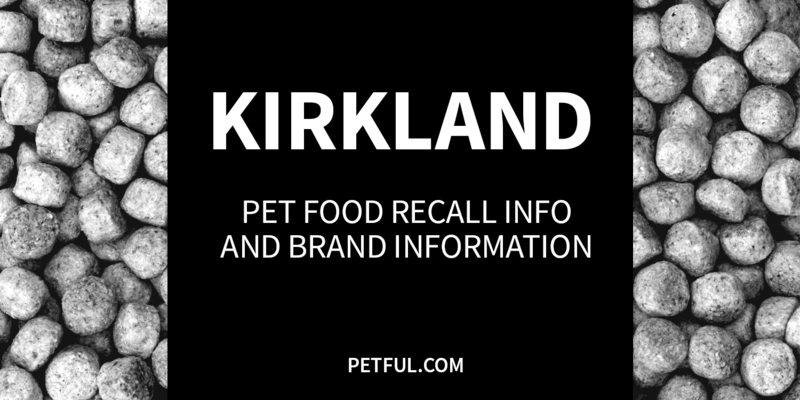 What was recalled: Kirkland Signature Premium Dog 2-Flavor Variety Pack, 14 oz. 24-pack, with dates falling between Aug. 21, 2008 and April 15, 2009. Have You Had a Problem With Kirkland?